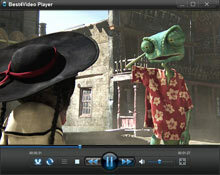 Best4Video Media Player is a versatile software created for the convenient playback of both video and audio files. It gives you a possibility to enjoy your favorite music and movies effortlessly. Best4Video Media Player has clear and handy interface, providing a straightforward access to all necessary functions, and is very easy to use. 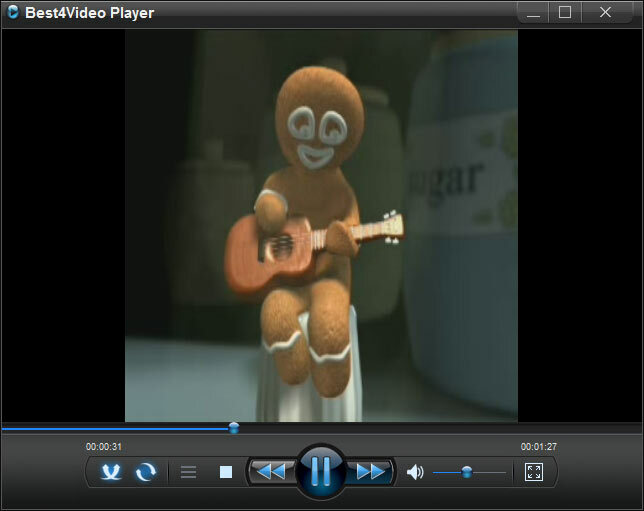 This media player supports popular audio and video file formats, allowing a flawless playback of your favorite media files. Best4Video Media Player is available absolutely free, so you can download it and enjoy all its useful features straight away!